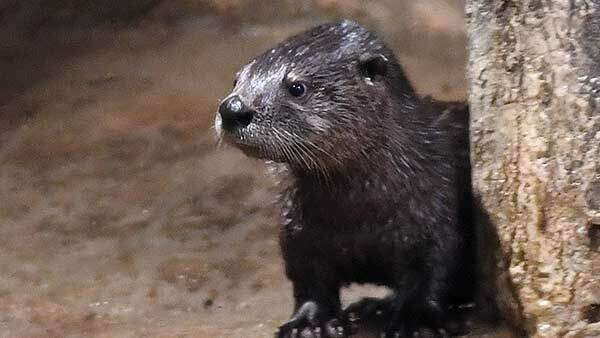 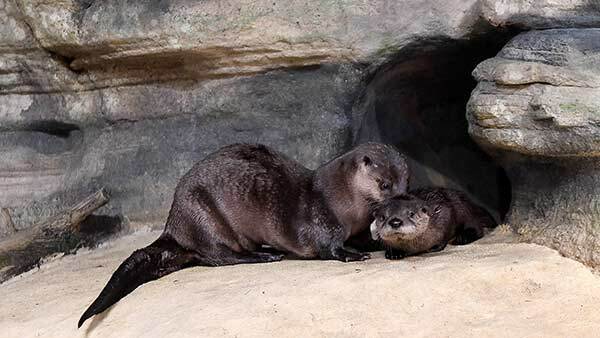 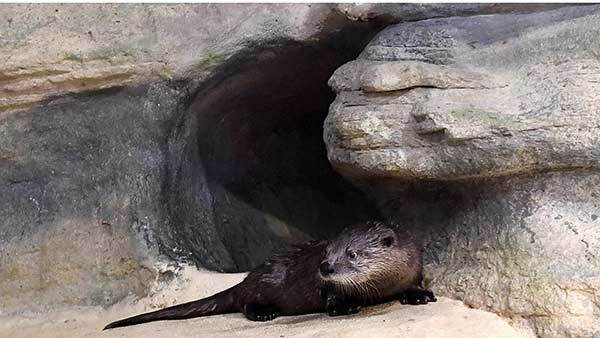 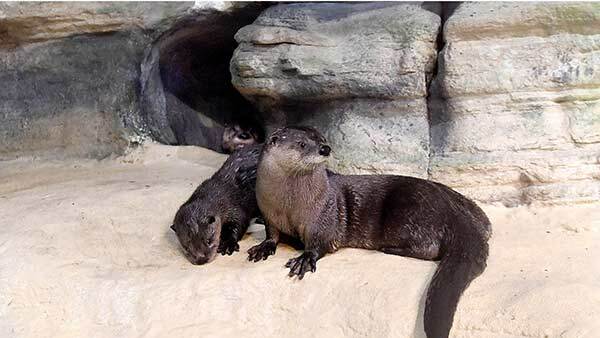 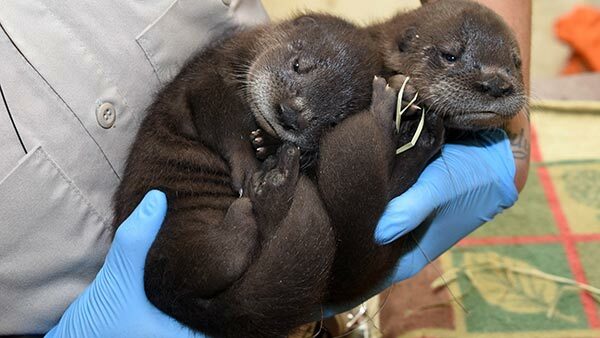 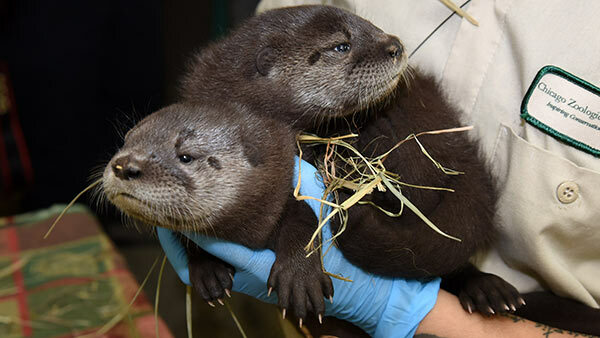 BROOKFIELD, Ill. (WLS) -- The Chicago Zoological Society announced Wednesday that twin river otter pups had been born at Brookfield Zoo in February. 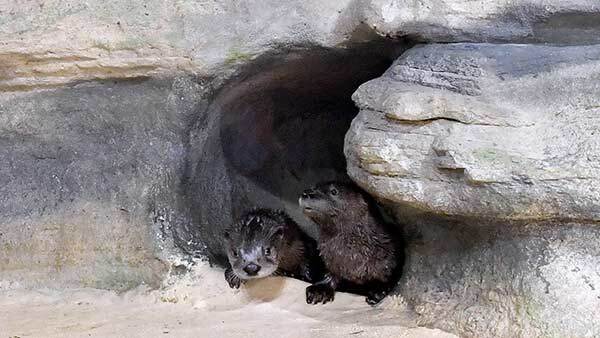 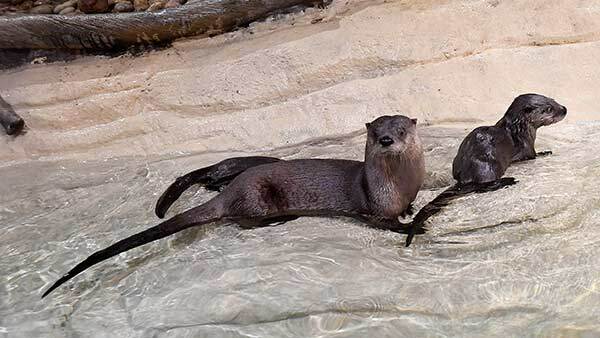 The pups are being kept behind the scenes at the zoo to bond with their mother and learn how to swim. 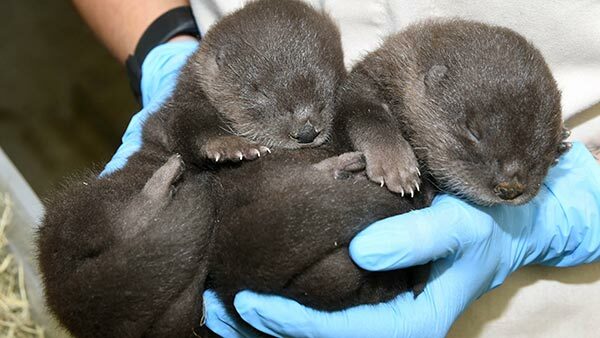 They are expected to make their public debut later in April.